Dropbox The most popular online storage system Lied to Users About Data Security. 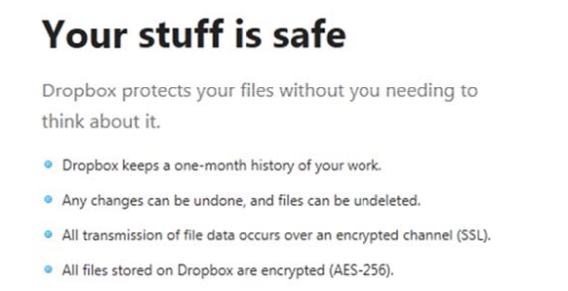 Dropbox which have 25 million users is not complete their promises. There's a Complaint made to FTC Alleges about Dropbox.you can see it on this Pdf file.